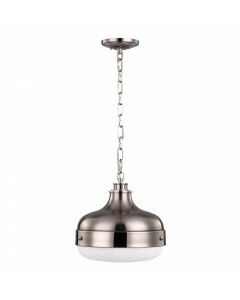 This Bluffton 1 light mini pendant is inspired by mountain luxe trends and is transitional in its de.. 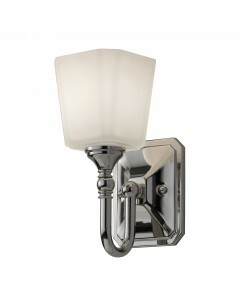 This Bluffton 1 light wall light is inspired by mountain luxe trends and is transitional in its desi.. 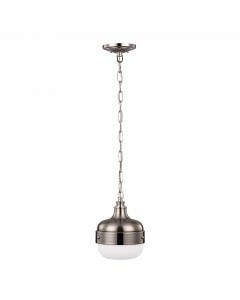 This Cadence 1 light mini pendant is a period-inspired, warehouse type lighting fixture. 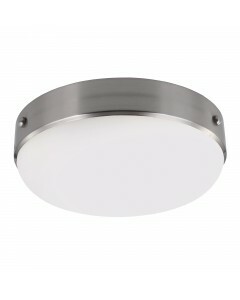 It reflects.. 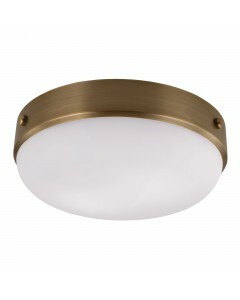 This Cadence 2 light flush mounted ceiling light is a period-inspired, warehouse type lighting fixtu.. This Cadence 2 light pendant is a period-inspired, warehouse type lighting fixture. It reflects a co.. 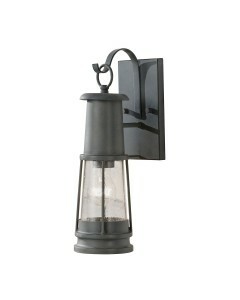 This is the Chelsea Harbor 1 light outdoor chain lantern. 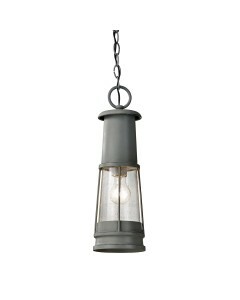 This traditional, industrial coastal looki.. 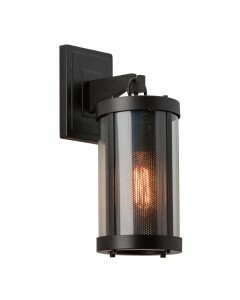 This is the Chelsea Harbor 1 light outdoor wall lantern. 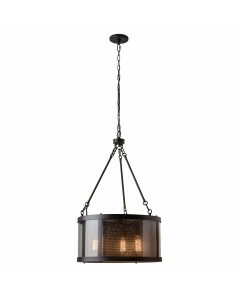 This traditional, industrial coastal lookin.. 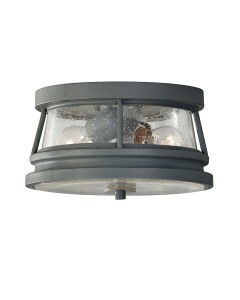 This is the Chelsea Harbor 2 light outdoor flush ceiling light. 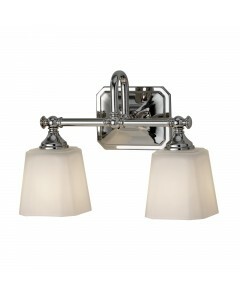 This traditional, industrial coastal..